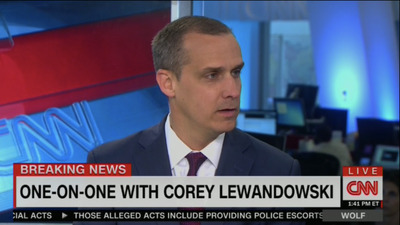 CNNCorey Lewandowski appears on CNN after news broke that he was fired from the Donald Trump campaign. Former Donald Trump campaign manager Corey Lewandowski fired back at Michael Caputo on Monday, dismissing the top Trump adviser as a mere volunteer who didn’t contribute enough to the campaign to ever grab his attention. 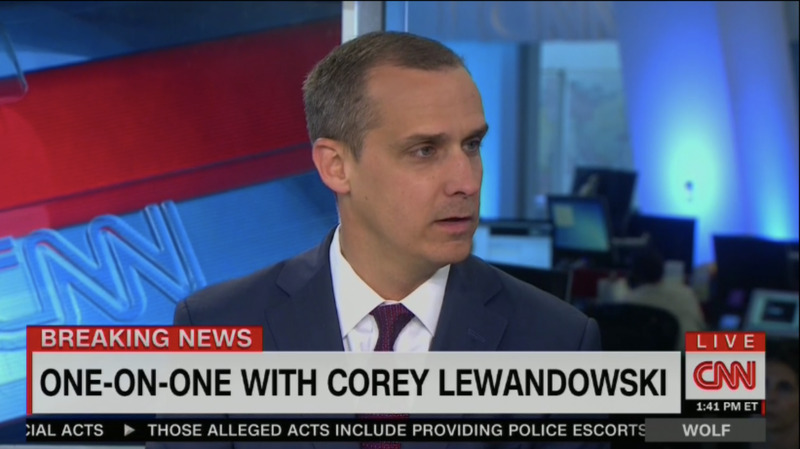 Lewandowski’s remarks came just hours after Caputo celebrated Lewandowski’s firing on Twitter. “Ding dong the witch is dead,” Caputo tweeted immediately after news broke that Lewandowski had been terminated from the campaign. Caputo is the director of Trump’s New York campaign and considered to be one of Trump’s most senior advisers.